Philly to Denver: "Stop Making Lincolns!" 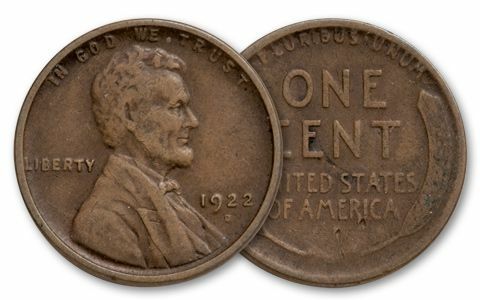 In 1922, the Philadelphia Mint didn't make any Lincoln Cents, and they told the folks in Denver to stop making them - even though they were needed. 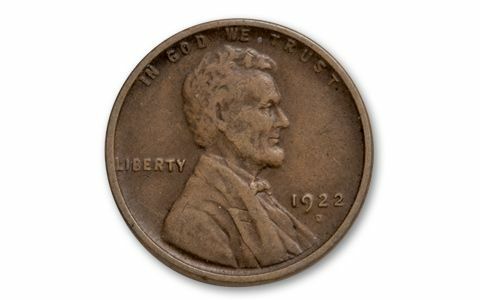 Since no Lincolns were being struck in San Francisco, the only 1922 Lincoln Cents made anywhere were struck in Denver. And, they stopped making them in March, so the mintage for that year was only a little more than half of a normal year's production. 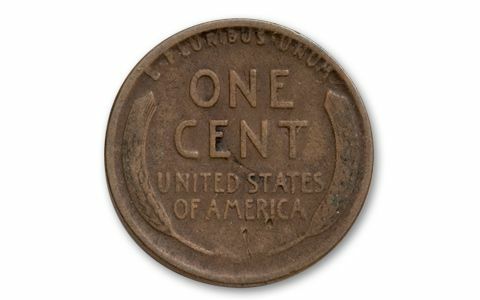 Since every Lincoln Cent collector needs one to complete their collection, we've secured some of these "mile high" treasures exclusively for you.